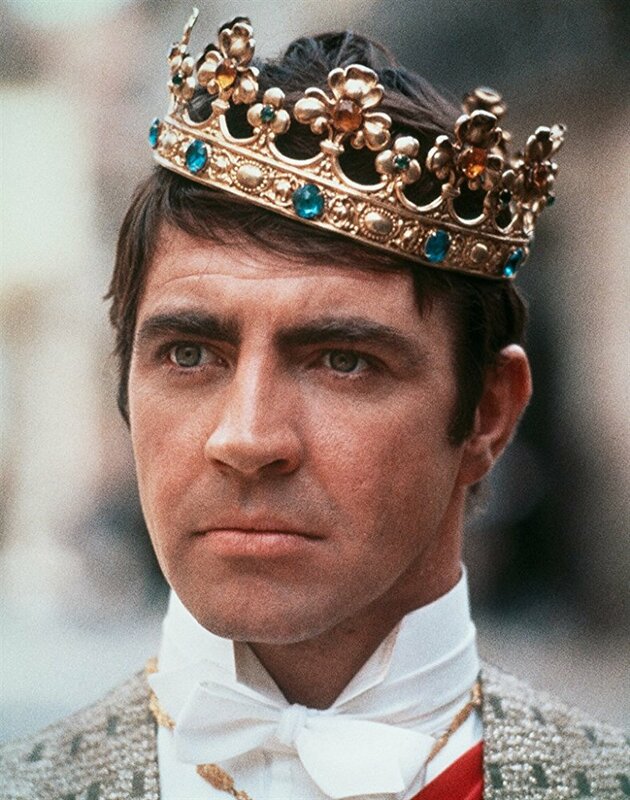 Alan Bates stars in Phillippe de Brocca's antiwar fable "King of Hearts"
During the final days of World War I, a meek private named Charles Plumpick (Alan Bates) is sent to a French village to find and dismantle a bomb. Once there, he discovers that most of the citizens have fled, and that harmless insane asylum inmates are roaming the town. In English/German/French with English subtitles.